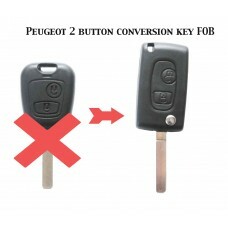 Peugeot 206HIGH QUALITY 2 Button Remote key FOB Repair Refurbishment KitHigh Quality - SOFT RU..
2 Button Conversion Remote Flip Key Fob Case with uncut blade A perfect replacement for a key..
3 Button FOB Remote Key Case with uncut blade without groove and with battery holder A perfec..
Peugeot 207 307 SW 2 Button FOB Remote Key CASE Uncut Blade HU83 ..
100% Brand New! 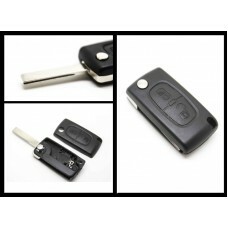 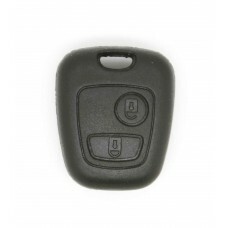 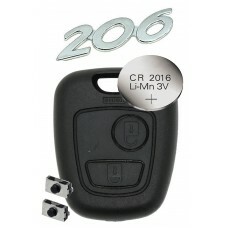 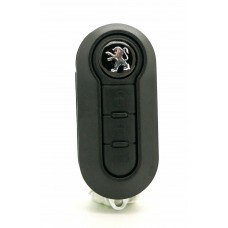 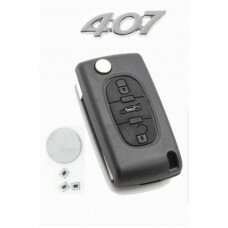 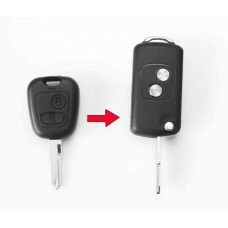 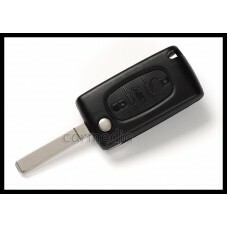 High Quality This is a brand new 3 button remote key case with uncut..
Peugeot 208 2008 308 3008 508 3 Button Remote Smart Key Replacement Fob Case/Shell with bl.. 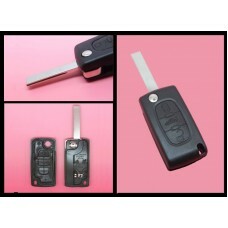 This is a brand new 3 button remote key case with uncut blade type HU83 wits side grove ..
2 Button Conversion Remote Flip Key Fob with blank blade Upgrade your key to flip key! 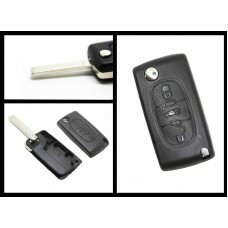 You can l..
High Quality This is a brand new 1 button remote key case with uncut blade and battery metal co..
Peugeot 407 407SW HIGH QUALITY 3 Button Remote folding key FOB Repair Refurbishment KitH..
3 Button FOB Remote Key Case with uncut blade with groove and without battery holder A perfec..
Peugeot 407 SW 3 Button FOB Remote Key CASE Uncut Blade VA2 ..
100% Brand New!This is a brand new 3 button remote key FOB case/shell with blank bladeIt f..